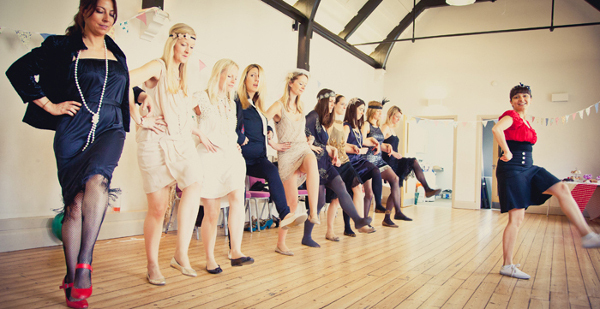 Work up an appetite in one of our vintage dance classes, then be looked after by the vintage waitresses in a beautiful shabby chic little vintage café complete with an amazing vintage dressing up box. 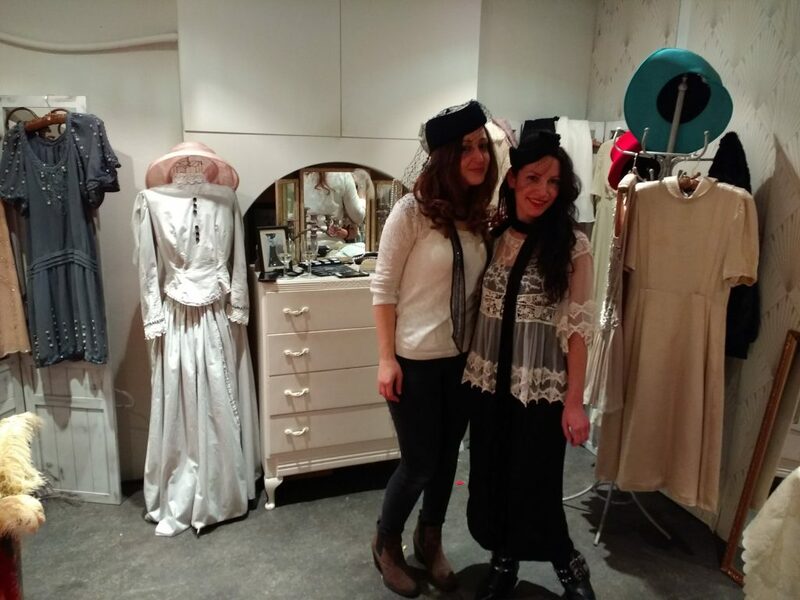 Great friends of ours, these gals are lovers of all things 1920s and vintage. 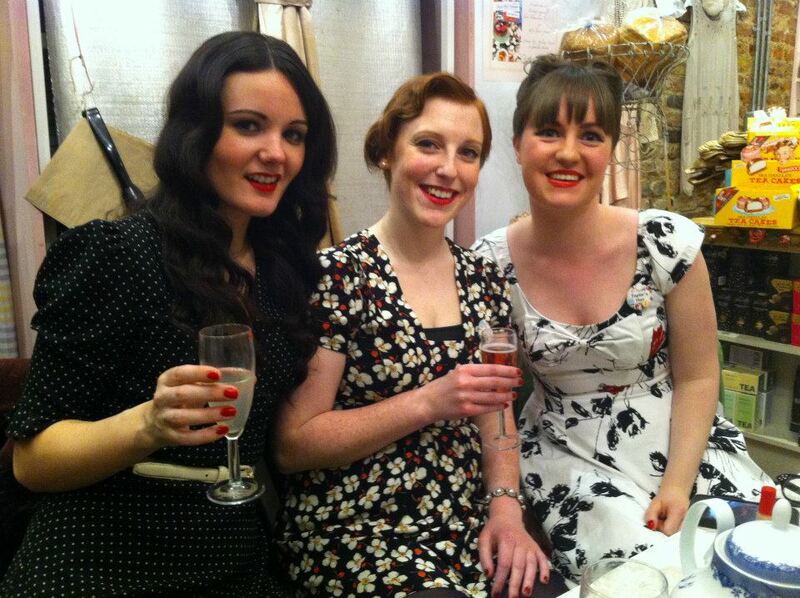 It’s the perfect place for any vintage hen party or birthday treat, or just a special day out for you and your friends. 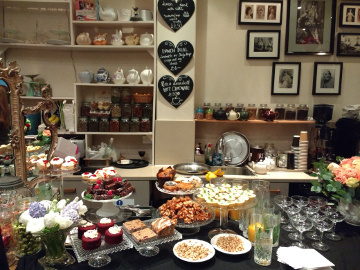 Have sandwiches, scones, cakes and tea and play with the dressing up accessories, then pay corkage to bring your own champagne. 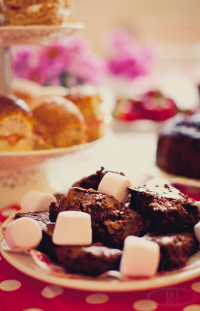 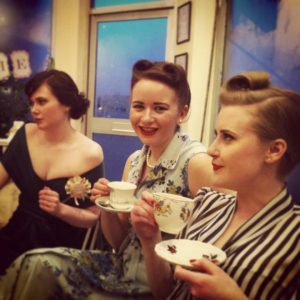 Vintage etiquette afternoon tea – if dancing isn’t your cup of tea, have fun vintage etiquette class with your tea and cake at the cafe and let Aunty Maude teach you how to be a lady! 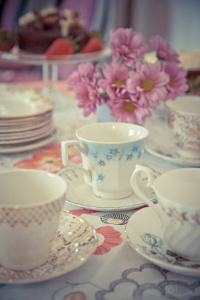 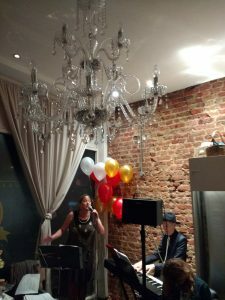 Book a vintage jazz piano player during your afternoon tea.